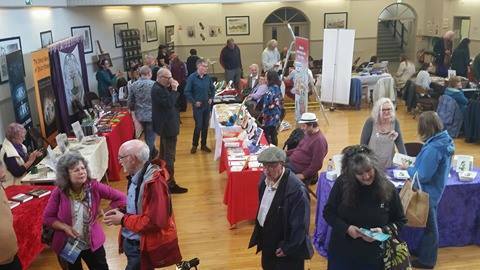 Here is the US we tend to call them book festivals. One of my favorite parts of being and author is getting out and meeting old and new fans as well as fellow authors. 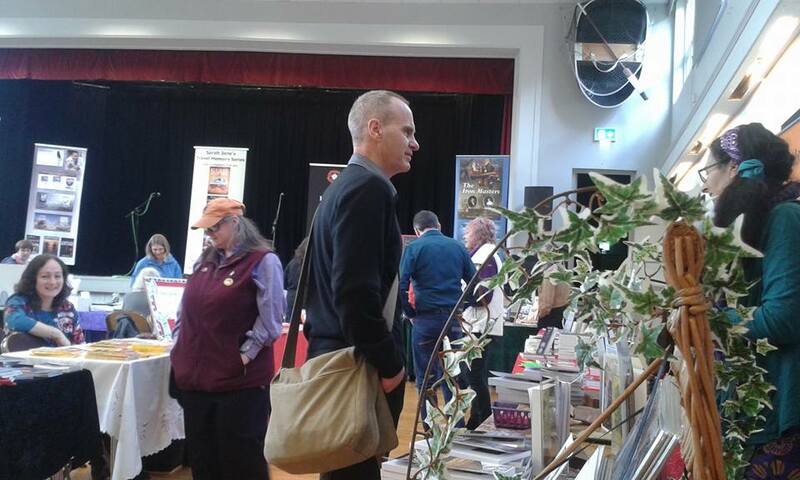 Nothing beats a book fair or festival- whatever we want to call it – it is still a beautiful gathering about books and lovely people! 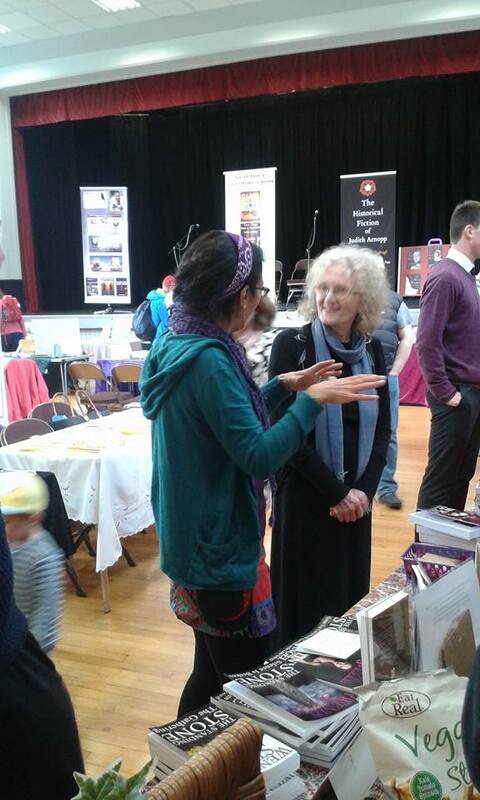 It was great to meet you at the Tenby fair and look forward to reading more of your blogs! 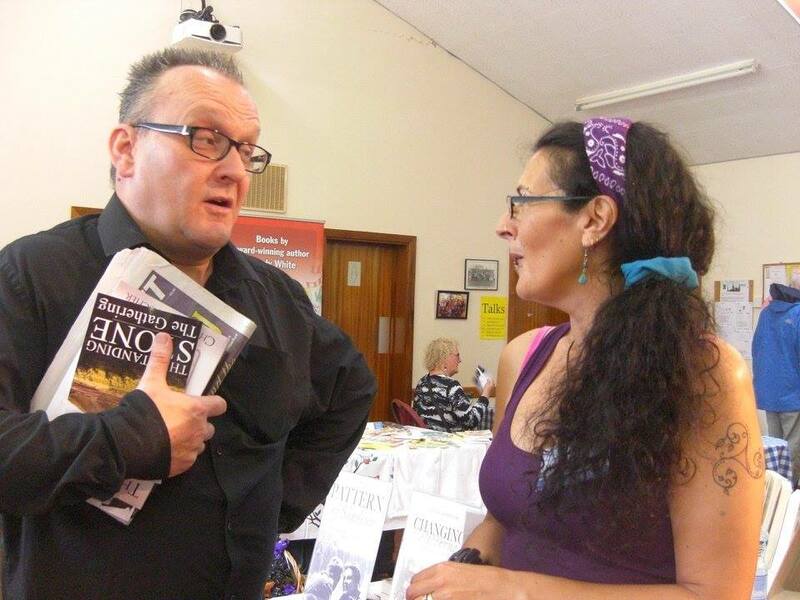 Wendy, what a lovely blog on Book Fairs! 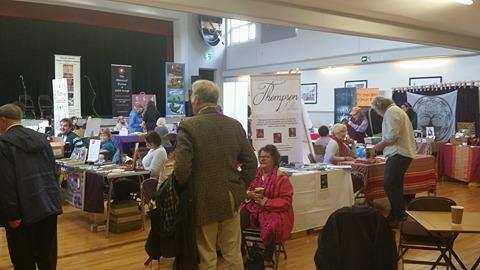 Although you can’t make it to this year’s Carmarthen Book Fair, it was lovely seeing you in Narbeth & looking forward to seeing you in Llandeilo. 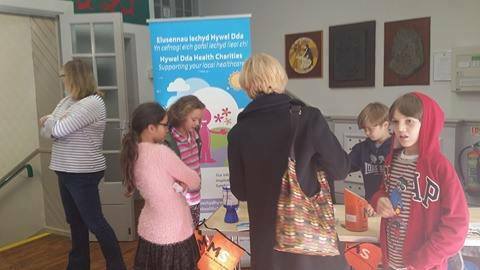 I’m busy preparing for the forthcoming Carmarmarthen Book Fair on 11/11/2017 @ St Peter’s Civic Hall, Notts Square. Carmarthen. This has inspired and uplifted me. Thank you!